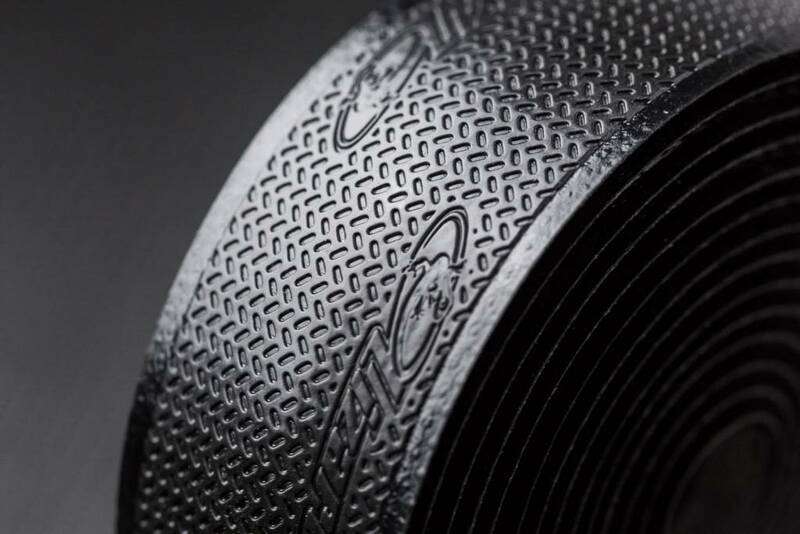 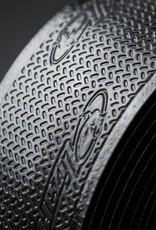 Comfortable and durable bar tape available in 2.5 mm and 3.2 mm thicknesses. 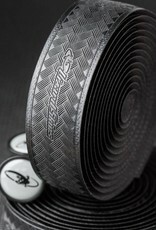 Lizard Skins DSP (durasoft polymer) bar tape is by far the most popular bar tape in our store. 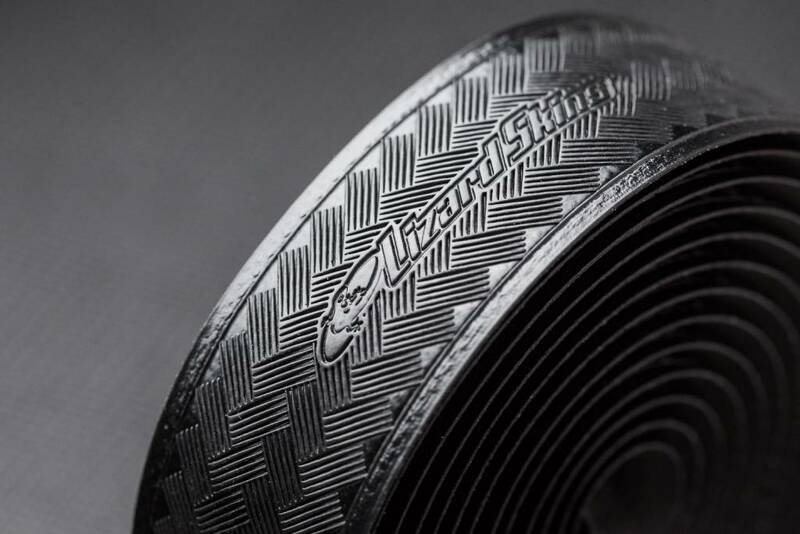 Available in most colors and in 2.5mm and 3.2mm thickness, Lizard Skins tape is a perfect upgrade for any road or triathlon bike. 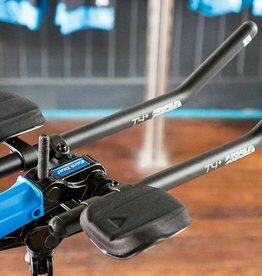 The tacky texture allows your hands to easily grip the bars, even under wet conditions. 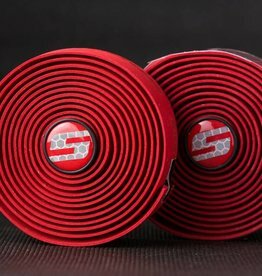 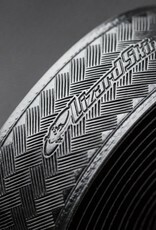 Lizard Skins DSP tape is the best balance of shock absorbing comfort, durability, and light weight (just 56 grams for the 2.5 mm roll) on the market. 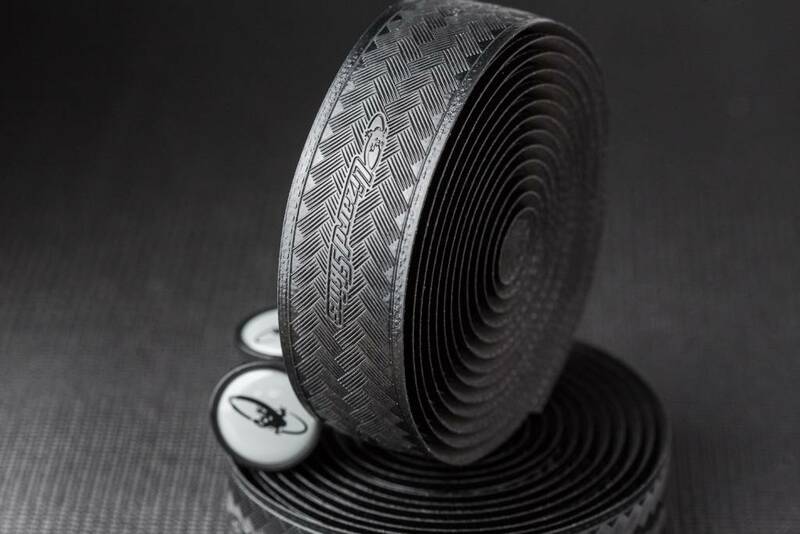 The longevity and comfort of this handlebar tape makes it more than worth the investment. 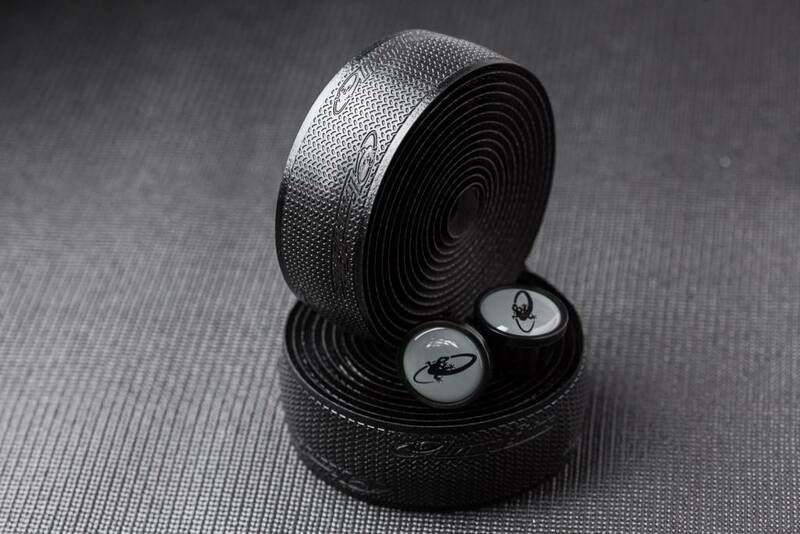 End plugs included in the package. 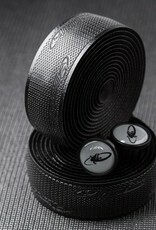 Classic tape, easy to wrap and with enough gel to be comfortable for long rides.